From gritty action to goofy comedy, Grand Rapids is a favorite location for Hollywood film shoots, thanks to its midwestern charm, friendly small businesses, and a generous state tax credit for film productions. Get to know the city through these five locations you may recognize from your favorite movie. 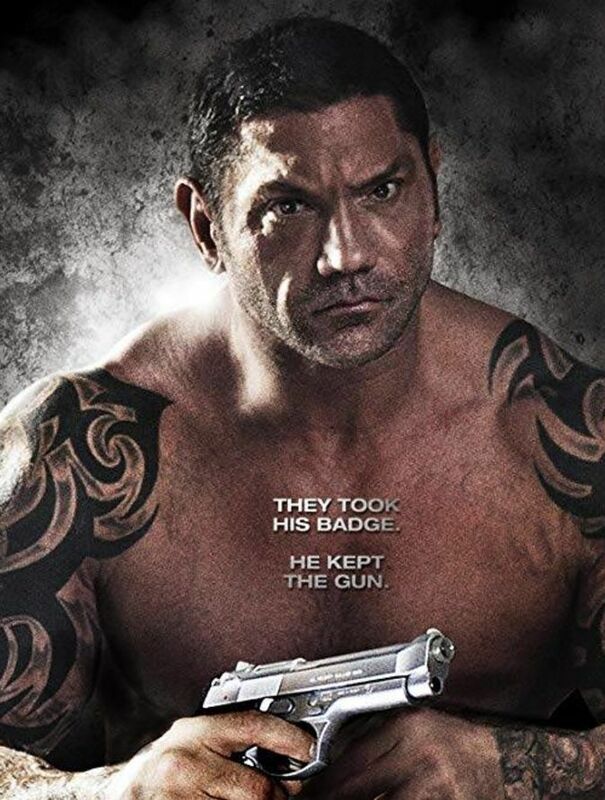 Starring Dave Bautista as a Grand Rapids ex-con. Starring Bryan Cranston as a Grand Rapids dad. 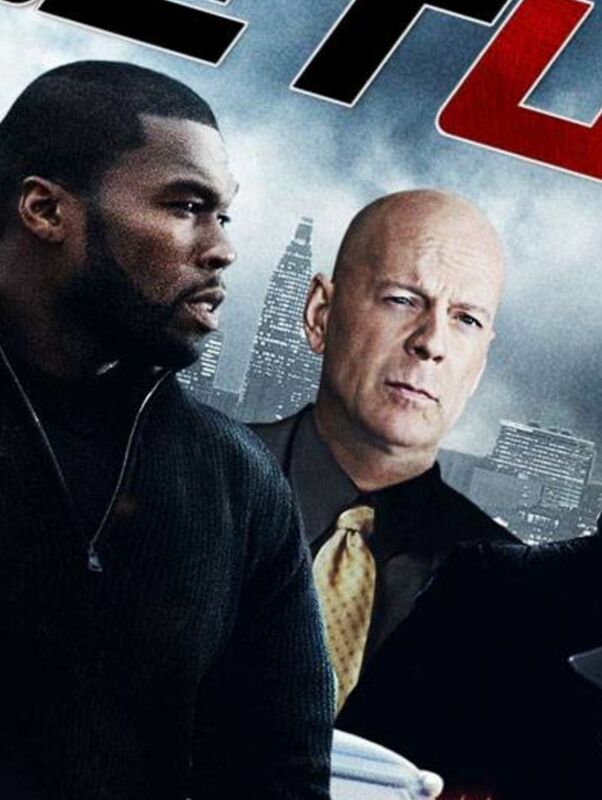 Starring Bruce Willis as a Grand Rapids mob boss. 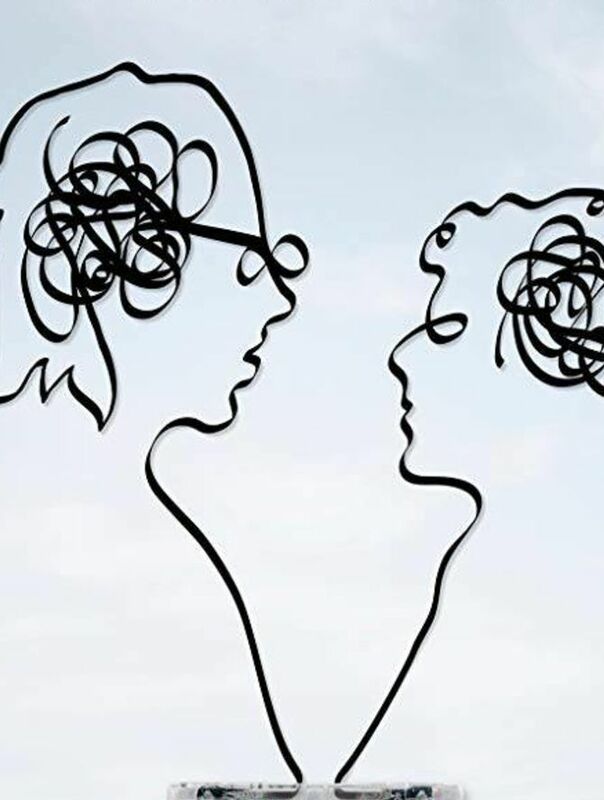 Starring Grand Rapids as the world of a famous writer. 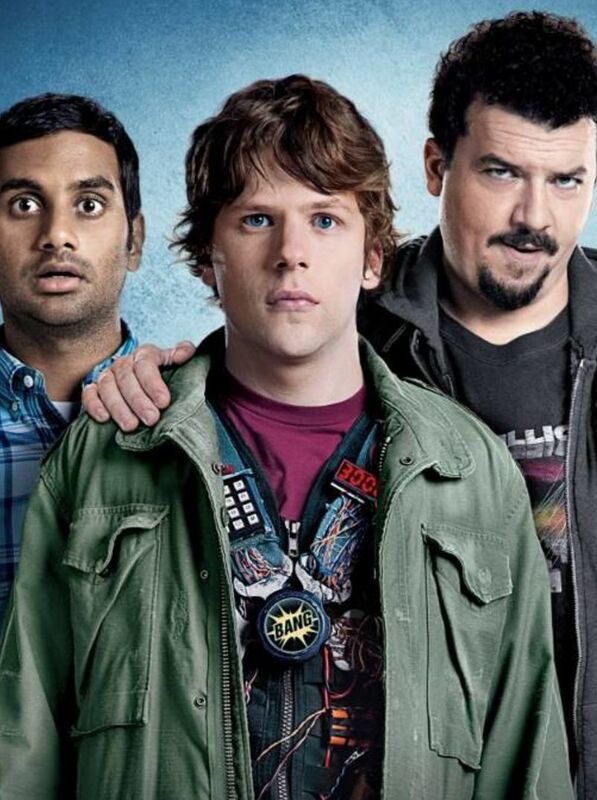 Starring Jesse Eisenberg as a Grand Rapids pizza delivery guy.